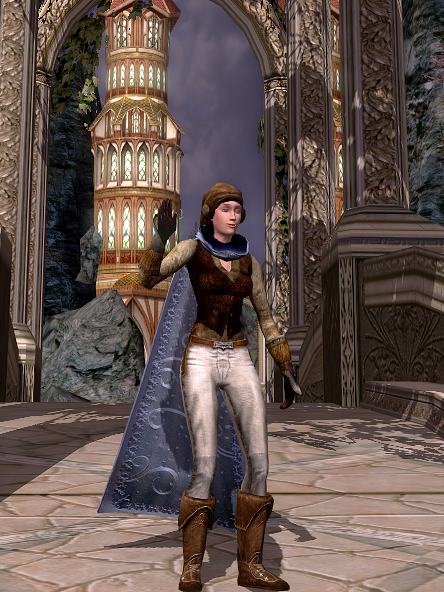 Muiriol dressed in neutral colors and warm garb for the chill of Frostbluff at the Yule festival. 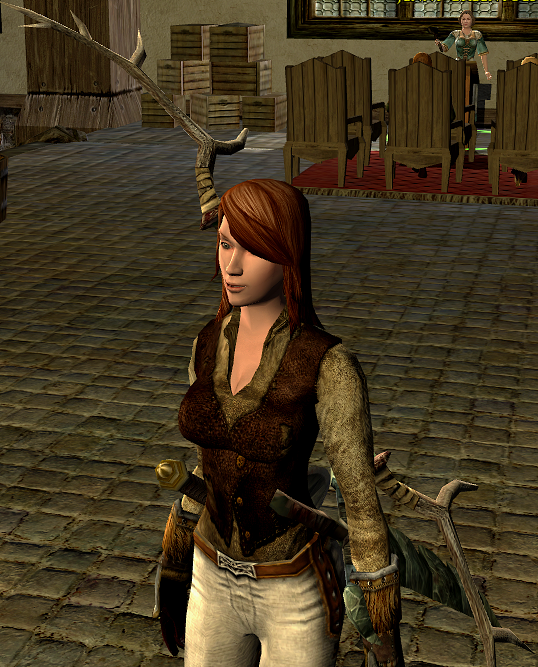 When she got back to warmer regions, she took off the hat and cloak but kept the plain-clothes look for a while. 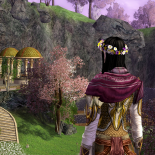 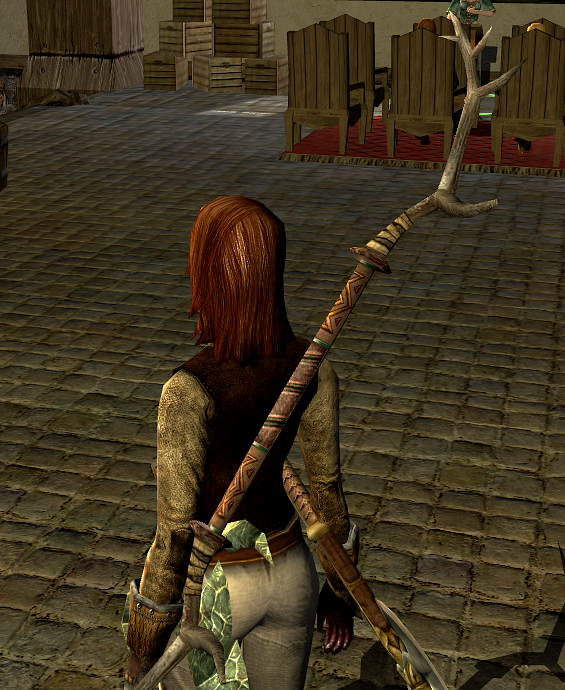 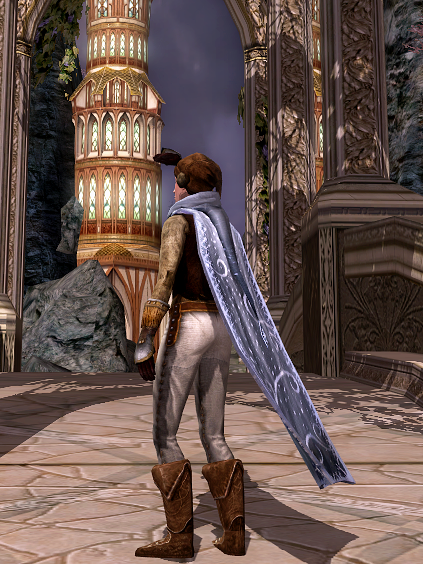 This entry was posted on 2014.03.23 by vyh in Outfits and tagged blue, brown, cosmetics, festival, lord of the rings online, lotro, muiriol, outfits, white, winter, yule.